Last week, I saw Hamilton, An American Musical. The buzz about this unique new show was quite deafening due to its’ initial acclaimed run at the Public Theatre, and the numerous celebrities, including President Obama and family, who have been streaming in to see it. So, I was so excited to have Hamilton firmly planted on my calendar as the first show of the new Broadway season. But I was worried. Would Hamilton really live up to the hype? The evening I went, there was electricity in the air. A great sense of excited anticipation. And when the lights dimmed, before the first note was sung, the audience began to cheer. Does Hamilton live up to all of this? Well, yes, it actually does. The back story of how Hamilton came to be is almost as interesting as the story of Hamilton itself. The brilliant Lin-Manuel Miranda, on a beach vacation with his then girlfriend (now wife) in Mexico, had picked up a book to read while enjoying lazy days by the water. The book turned out to be “Alexander Hamilton” by Ron Chernow, and as Lin-Manuel began to read the chapters, he started to see the parallel between the restless, brilliant immigrant who became one of the founding fathers of a new country, and that of his own father who came to America at the age of 18 and went on to a career in politics. He began writing Hamilton as a concept album and it began with one song. Six years later, a fully conceived musical blossomed on stage at the Public Theatre. The intricate story of Alexander Hamilton, his family and love life, his relationship with George Washington, James Madison and Aaron Burr are all explored. 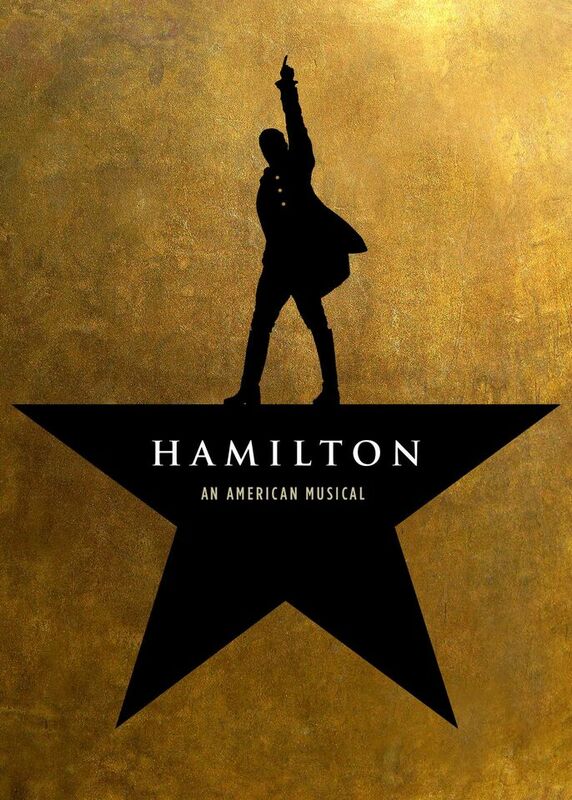 Utilizing a combination of rap, hip-hop and song, with signature Lin-Manuel Miranda melodies, Hamilton, An American Musical is a game-changing and completely unique and inventive theatrical experience. It took me just a few minutes, maybe 10 or 15, to get settled into the patter. But after that, I felt I was part of a great collaborative experience as an audience member being drawn into the story, the characters and the music and dance. In every era and throughout every decade, struggles of the heart and mind create character flaws and failures. Hamilton not only makes political statements that are relevant today, but illustrates that being human is a complicated affair. Thomas Kail directs an amazing cast, with fabulous choreography by Andy Blankenbuehler. 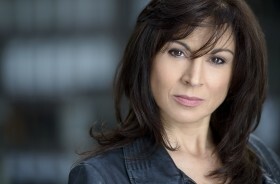 Alex Lacamoire is the show’s musical director and orchestrator. Mr. Miranda has built a truly great creative team over the years as he collaborated with them all on In the Heights. 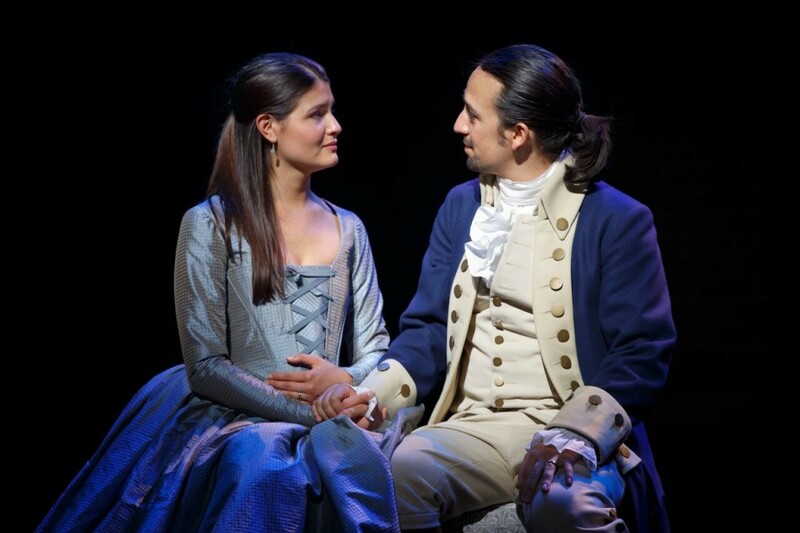 Not only did Lin-Manuel Miranda write the book, music and lyrics, but he also stars as Hamilton in the show (with Javier Munoz playing one performance a week.) In my next life, I want just a little bit of the talent that this man possesses. Even though Hamilton is nearly three hours long, it does not feel tedious. Seeing the story of Alexander Hamilton and Aaron Burr and their famous duel unfold made me want to learn more. It brought dusty old history alive. As soon as Hamilton ended, I wanted to see it again. Now, that is the way to kick off a Broadway season.